A new ‘European Citizens' Initiative’ (ECI) bid to enable British people to keep EU citizenship and associated rights for life is set to go live today – but time and opportunities to sign will be limited. 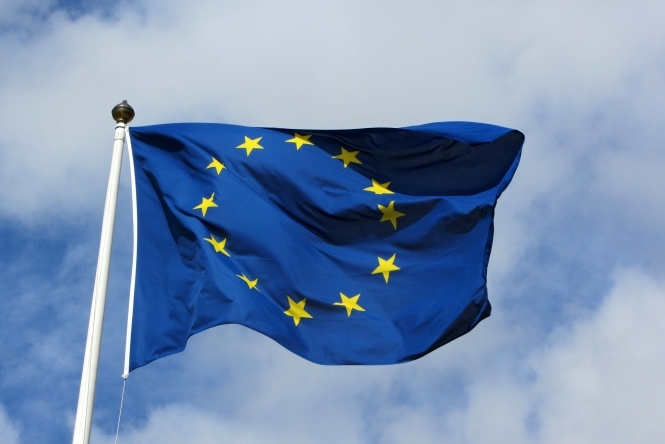 The European Commission has confirmed to Connexion that, as we reported last week, Britons in France cannot take part. What is more Britons generally, as well as other EU citizens living in the UK and who want the UK to validate their participation, will have only limited time to take part and not the full year that is usual for collecting ECI signatures. The ECI calls for changes to EU law so as to specify that EU citizenship is maintained for life (at present only Britons are at risk of losing it). If successful (which needs one million verified supporters) this might lead to new legislation being put forward making sure that Britons’ rights to live and work across the 27 remaining EU states continue after Brexit (and any transition period), and whether or not they have a residency card. However it turns out that because of clashing French and UK ECI rules, Britons in France cannot have their participation approved. This is because a signature in support of an ECI must be ‘verified’ (checked) and certified (signed off as genuine) by a relevant country, however France only does it for signatures of its own nationals and the UK only does it for people who live in the UK. The EU Commission has today put up a website page for the new ECI, here, however to sign it provides a button linking to the ECI organisers' site which on writing has not yet been updated with a method for signing (the organisers say you may sign up for updates on progress at this link). British people will no longer be able to be organisers of an ongoing ECI after Brexit Day (expected to be March 29, 2019); at present the team organising the new ECI includes a person from the UK, as well as people from six other countries (according to the commission, the UK national will have to be replaced). Also any online signature collection system based in the UK can no longer be used after this day. On writing there is as yet no online collection system for this ECI. Signatures of Britons living in the UK who signed in support before losing their EU citizenship (ie. before Brexit) will only be acceptable if the signatures are verified and certified by the UK before Brexit Day. The verification process can take up to three months and is typically done after the full 12-month collection period. However an EU spokesman said that it should be possible for the ECI’s organisers to send off signatures needing British validation in advance (such as in December 2018 to allow for verification in time). The same will apply to any EU citizens living in the UK who want the UK to verify and certify their signatures (this would for example apply to Irish people, as Ireland shares the UK’s policy of only verifying for residents in its country, or in some cases EU nationals who did not inform their country of origin of the fact that they are living in the UK). Finally, any Britons living in other EU countries that (unlike France) allow non-nationals who live there to be verified must sign by Brexit Day but do not have to have had their signatures verified by then. Country by country information is online here and here. France’s Ministry of Europe and Foreign Affairs told Connexion it considers that the current EU rules which potentially allow countries to verify based on either nationality or residence criteria are complicated and open to fraud (eg. someone asking to be validated by two countries), therefore it opted to use just nationality, which is also the case for several other EU states. What is more the planned changes by 2020 are in line with France’s policy, the ministry said. Connexion has not so far been able to obtain clarification from the UK government as to the reason for its policy of restricting verification to residents (or confirmation of which government department is responsible for the verification of ECIs). We will update this article if we obtain this.